Purchasing life insurance is one of the most important financial moves you can make. Life Insurance protects your family from financially worrisome situations if you are not there to provide for their needs. 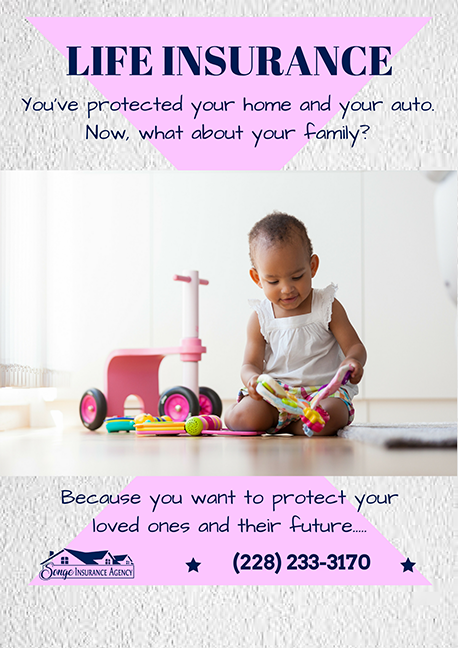 Working with our Agency, you can get the protection your family needs for less. One of the most important decisions you need to make is what type of Life Insurance is right for your situation. The biggest factor to consider is time. With Whole Life insurance, the individual is covered for their entire lifetime. This type of Life Insurance policy allows you to borrow from it over your life, too. It can even be a part of your estate plan. It all starts with a simple conversation. There are different reasons for wanting life insurance and the benefits it will provide your survivors; burial expense coverage, debt protection, asset protection, future income, etc. And where you are in life will have a big impact on the policy options available to you. Many factors must be considered. We have the knowledge and experience to ask the questions needed to ensure you get the right type of policy to fit your specific needs. 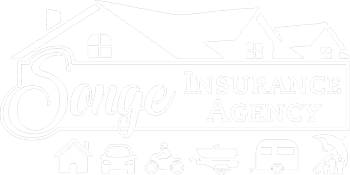 We take the time to explain each policy type so that you are comfortable with the process and your decision. With access to hundreds of A-Rated Companies, offering several policy options, let us help you get the right life insurance policy within your budget.